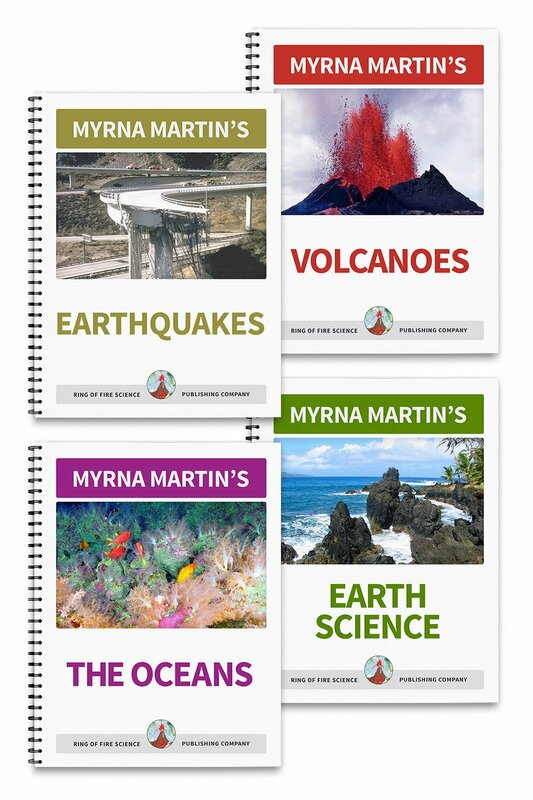 The volcano facts covered on this website include information about super volcanoes, pyroclastic flows, the Hawaiian volcanoes, types of volcanoes and much more. The links at the bottom of the page include much more information about these mountains of fire. Super volcanoes create the largest and most deadly forces on Earth. Yellowstone caldera is a supervolcano. Its eruptions created pyroclastic flows that cover large areas of the surrounding land. A dome volcano is a small crumbly volcano that usually grows in calderas or on the sides of stratovolcanoes. The dome on Mount Saint Helens has been growing since the 1980 eruption in the caldera formed during the eruption. 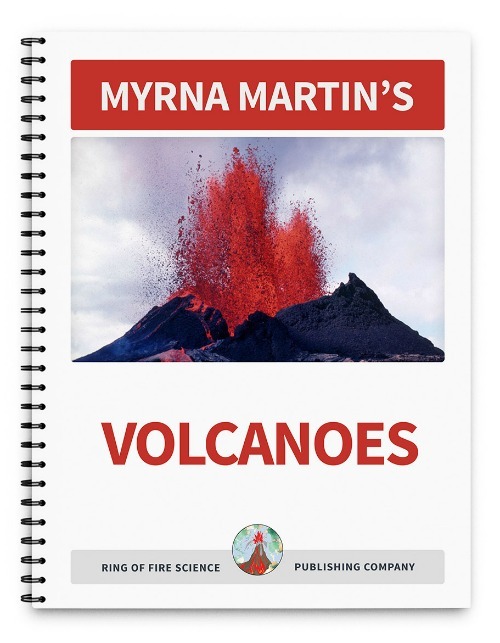 Check out volcano facts about volcanoes that have erupted worldwide on these web pages: 79 AD Vesuvius eruption, Alaskan volcanoes,and the Krakatoa eruption. The Hawaiian volcanoes are usually quiet eruptions which allow visitors to watch an eruption safely. Visitors from all over the world come to watch Kilauea and Mauna Loa when they are erupting. 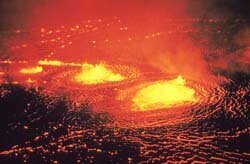 Find out more about the Hawaiian Volcanoes on these pages. Lahars are volcanic mudflows. They are triggered by small eruptions of snow covered volcanic peaks. They also form after large volcanic eruptions have deposited large amount of ash on the slopes of volcanoes. Pyroclastic flows are the deadliest events that happen during a volcanic eruption. They are producted by large stratovolcanoes and super volcanoes during violent eruptions. The superheated gases in these flows travel down the slopes of volcanoes destroying everything in their path. Pyroclastic Flows Find out more about pyroclastic flows that travel down the sides of volcanoes at hurricane speed destroying every thing in their path. 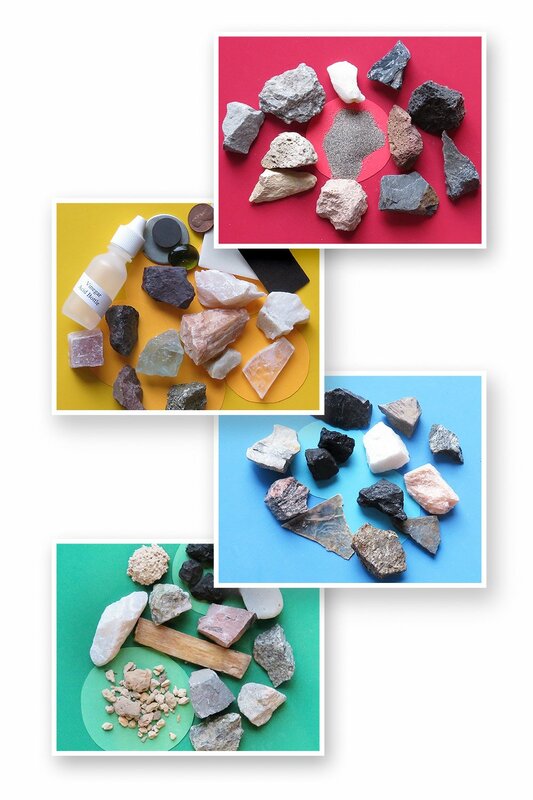 Volcano Rocks Find out about the four major groups of volcano rocks and the volcanic eruptions that produce them. Hawaiian Volcanoes Find out more about the Hawaiian volcanoes which are the largest volcanoes on Earth. Dome Volcano Find out more about these small crumbly volcanoes that form on the sides of larger volcanoes and in their craters. Alaskan Volcanoes Find out more about the Alaskan volcanoes that frequently erupt all along the coast of Alaska. Lahars-Volcanic Mudflows Find out more about lahars which are triggered by pyroclastic flows, eruptions that can bring death and destruction to people living near volcanoes. Katmai Volcano Find out more about this Alaskan volcano that was once thought to be the source of the largest volcanic eruption of the 20th century. Yellowstone Caldera Find out more about Yellowstone and the many features of this supervolcano. Loihi, Hawaii's Newest Volcano Find out more about the seamount lying off the coast of the big island of Hawaii. The Krakatoa Eruption Find out more about the Krakatoa Eruption and the pyroclastic flows that swept about the oceans to other islands and the tsunamis that killed untold numbers of people. Shield Volcanoes The Hawaiian shield volcanoes are the largest volcanoes on Earth. Smaller shield volcanoes have formed on the mainland. 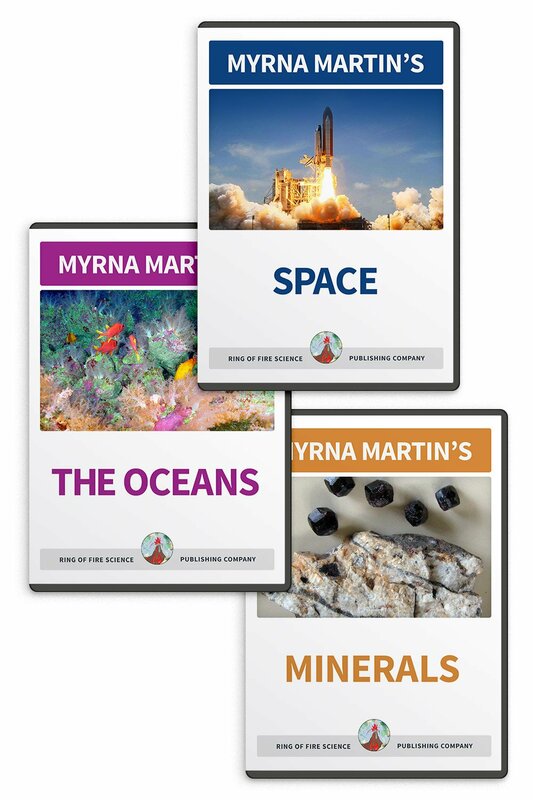 Find out more about these warrior shield shaped volcanoes. Super Volcanoes Find out more about supervolcanoes, a term coined to describe great volcanic eruptions that produce huge amounts of ash and pyroclastic material that can alter the weather here on Earth.